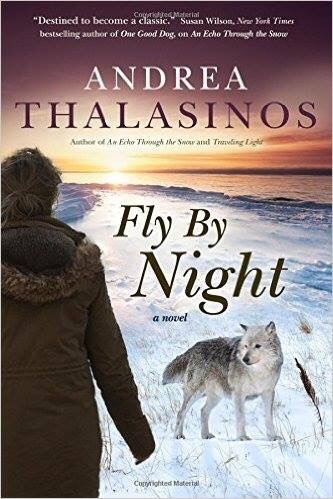 Andrea Thalasinos will be reading from her novel ‘Fly By Night’ on Thursday 7 pm May 5th at Barnes and Noble in Madison. 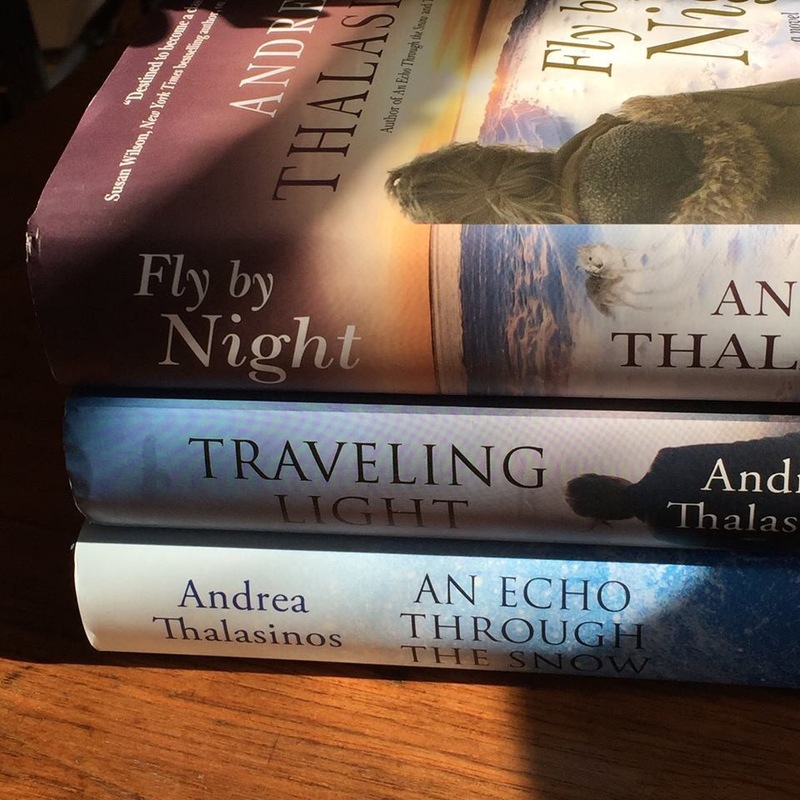 Thalasinos will be reading from her new novel, Fly By Night, on Thursday, 7pm, May 5, 2016 Barnes and Noble West Towne, 7433 Mineral Point Road, Madison Wisconsin. Come find out how a single act of kindness can change the course of many histories. On the day marine biologist Amelia Drakos receives word that funding for her Seahorse Laboratory has been cut, she discovers that her deceased father had lived a secret life. Amelia ventures to her father’s old property and finds a litter of wolf-hybrid pups. 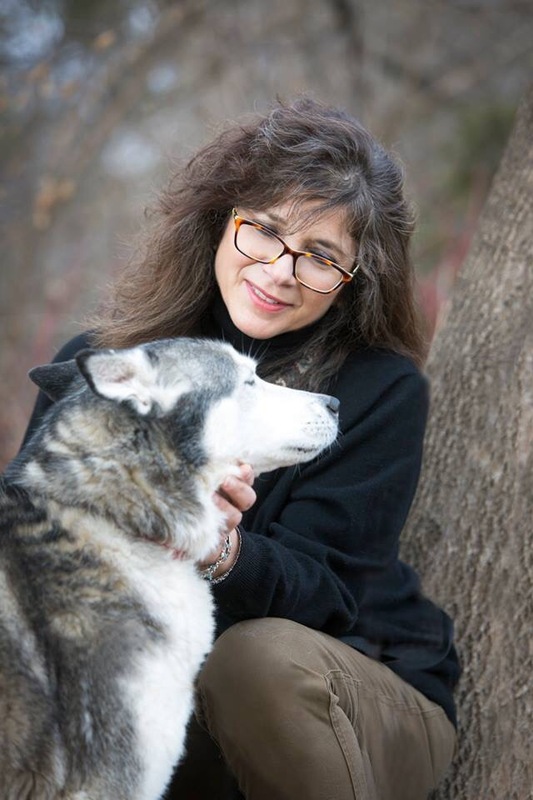 Soon, she’s embroiled in an angry environmental debate regarding reinstatement of wolf hunting in Wisconsin and meeting her brother. The B.C. government maintains the cull is necessary to protect the province’s caribou herds, but opponents argue the only way to save the dwindling populations is through habitat protection.